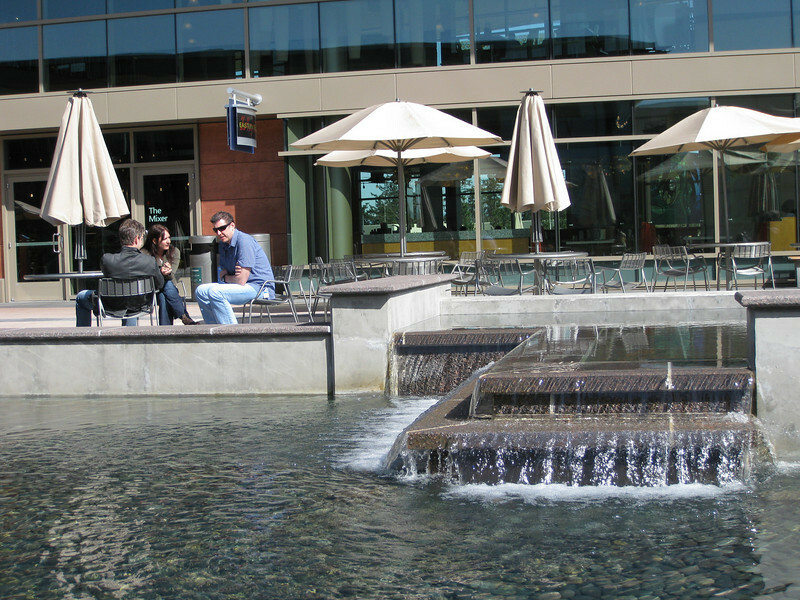 Want to know why we call it a campus? 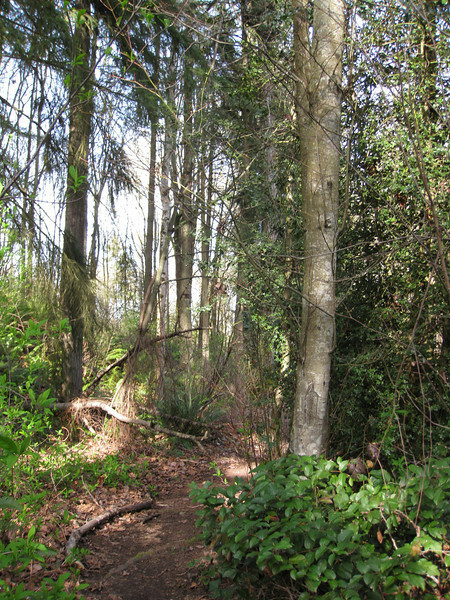 It was a nice spring day today, so I wandered a little & shot some pix. 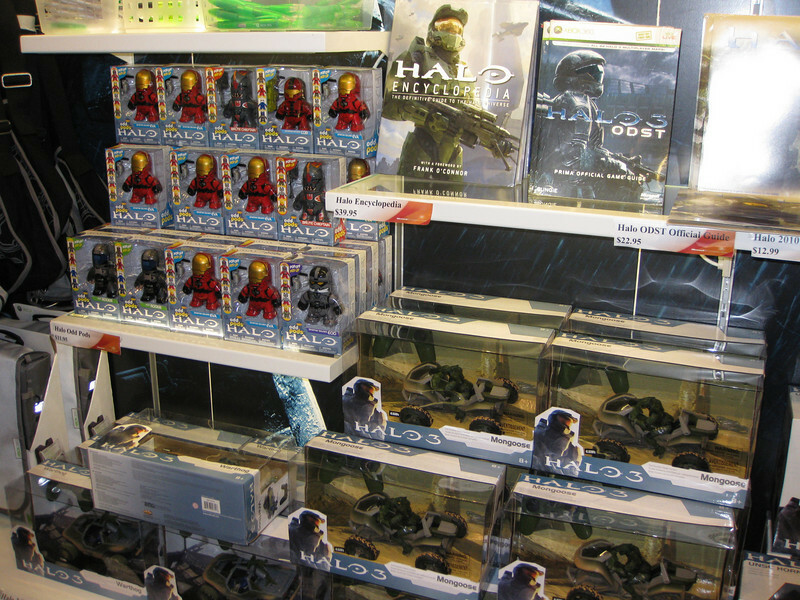 Lots of Halo stuff in the company store. 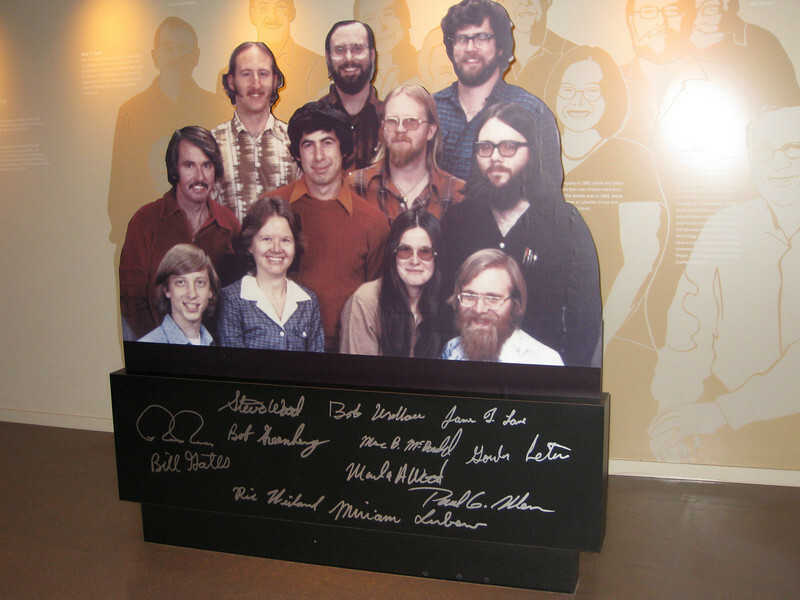 Picture of Microsoft's founders at the Visitor Center. I love that Bill looks like he's 12. 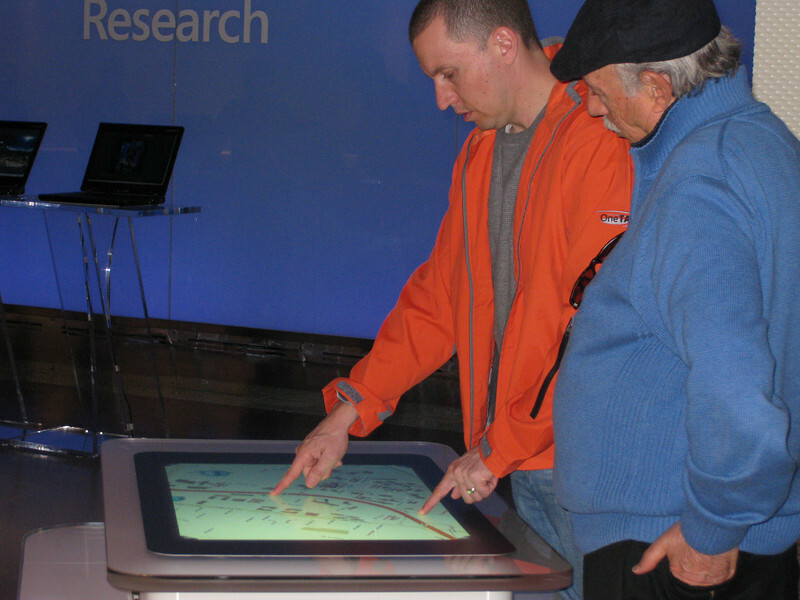 People playing with Surface at the Visitor Center. They are very serious about coffee here. 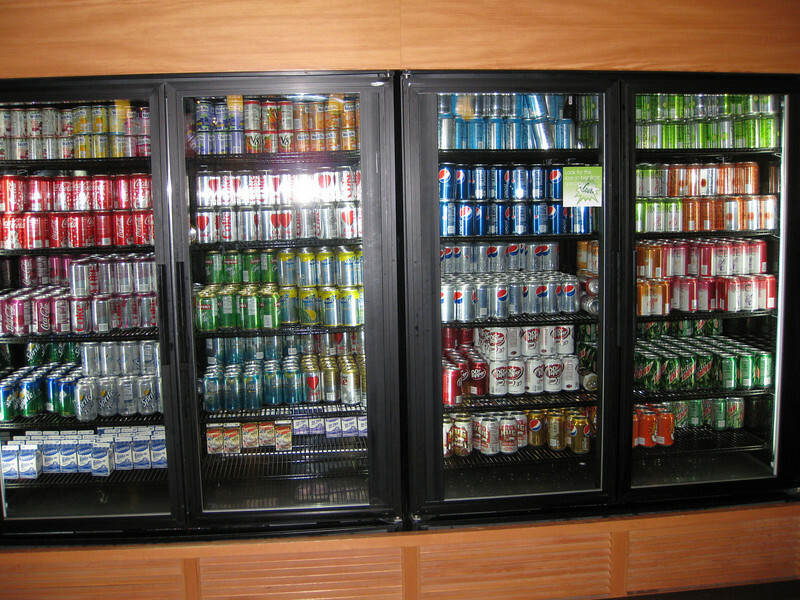 Some of the food options in the Commons. It's mostly a food court, but there's a bank, bicycle shop, all of the mobile phone companies, post office, hairdresser & a few shops. 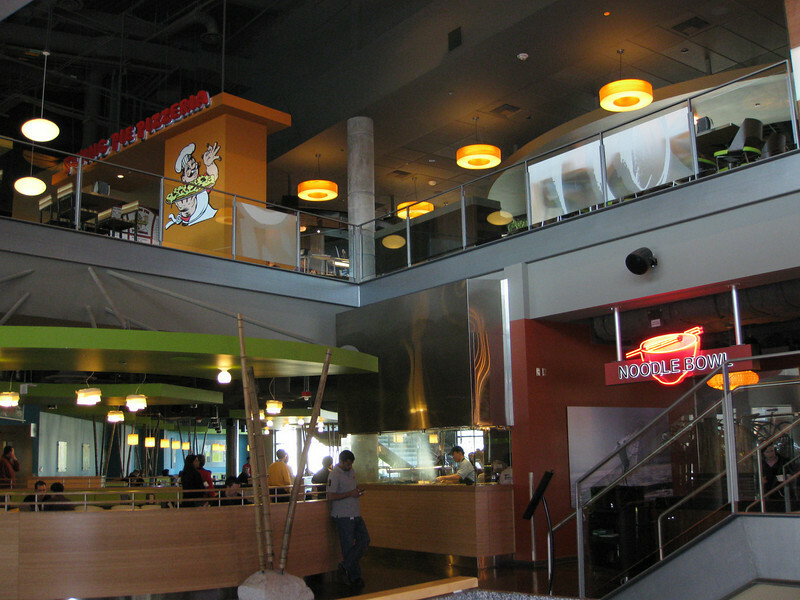 There's a few actual sit down restaurants too. 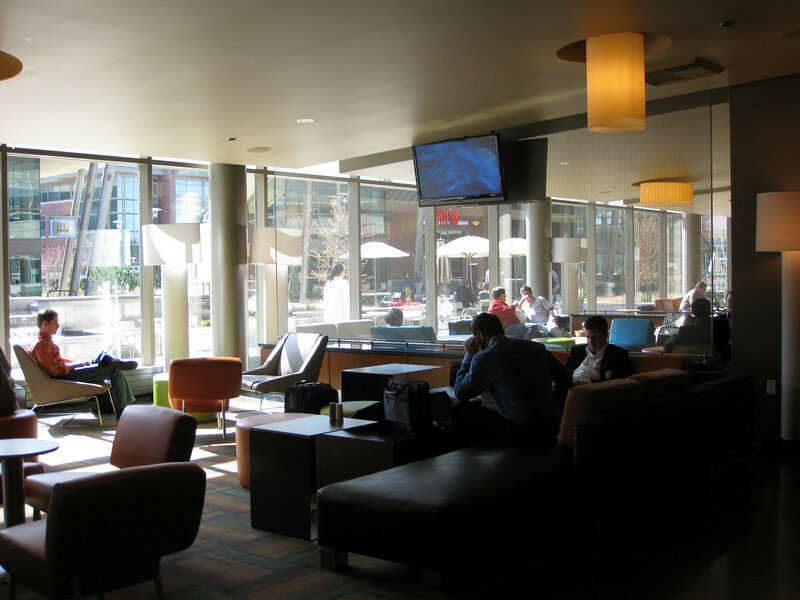 People hanging out at the Commons. 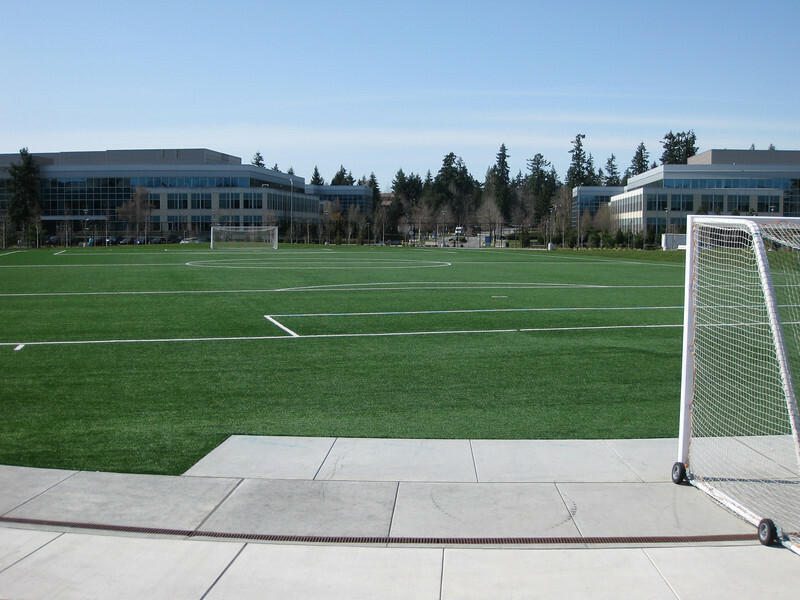 Soccer field at West Campus. 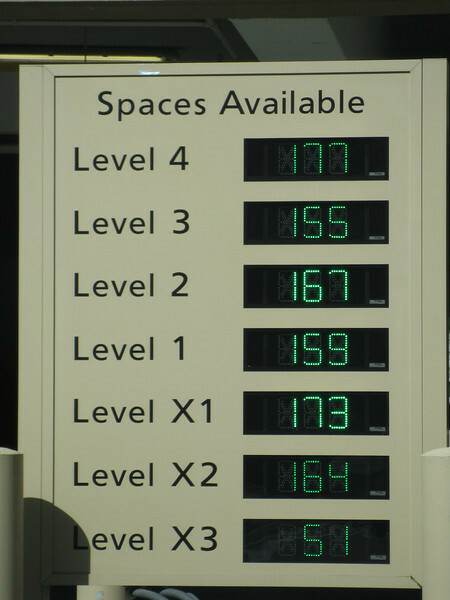 The new garages tell you what level has parking spaces available. 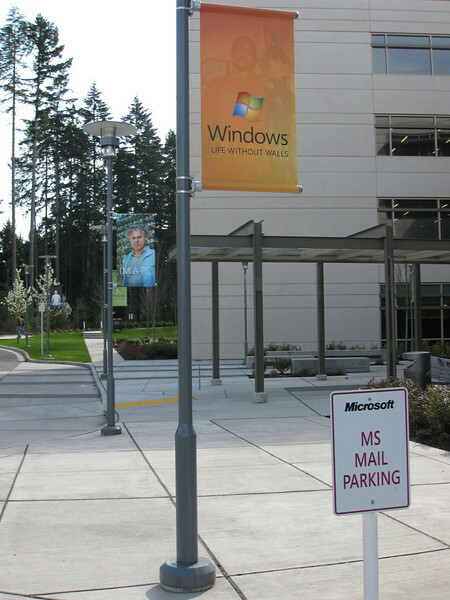 I just thought it was funny that there was a spot for MS Mail Parking. 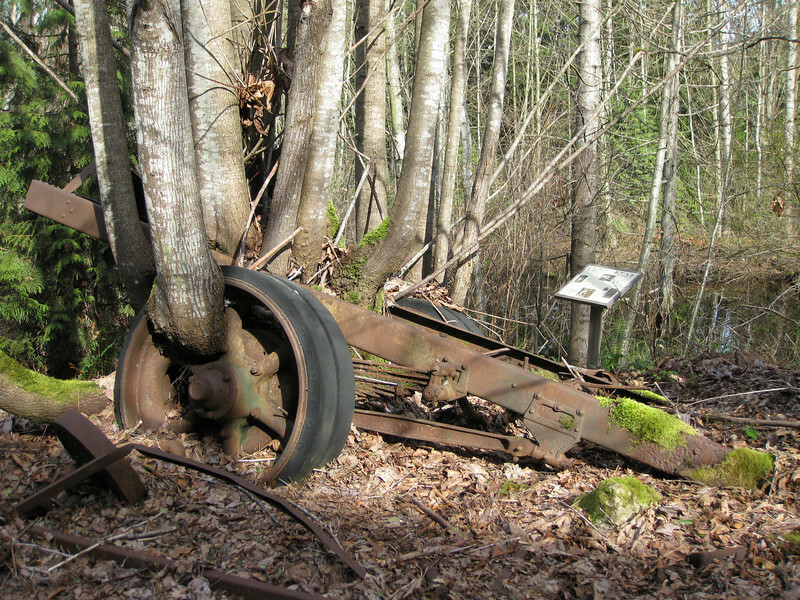 Went for a walk with a friend today & showed her this old car on campus that has had a tree grow through it. 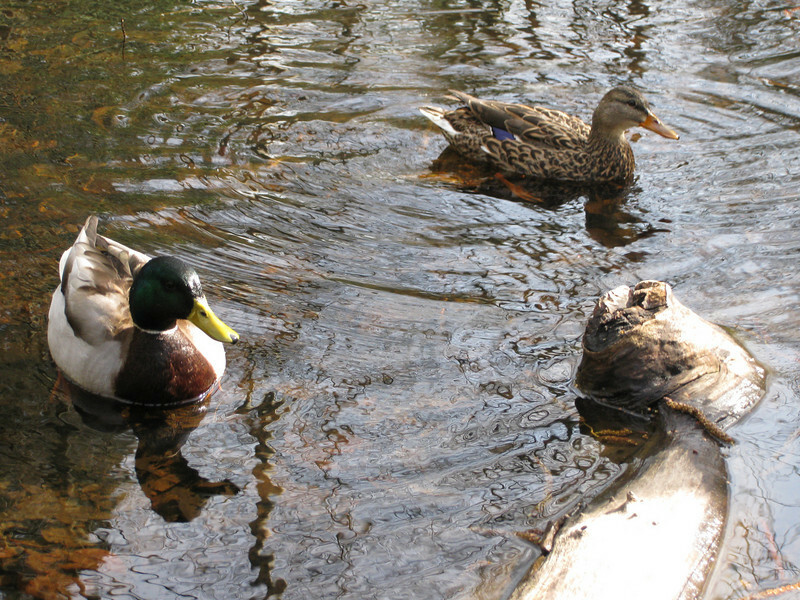 Campus ducks. I call them Bill & Melinda. There are some nice paths to walk along. I have meetings with people while we walk. 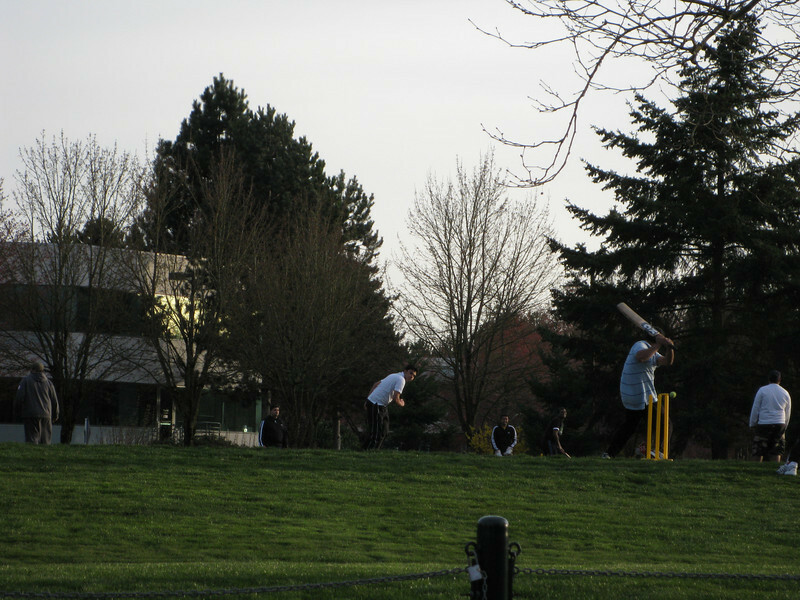 There were several cricket matches going on at the sporting fields on Main campus when I left tonight. 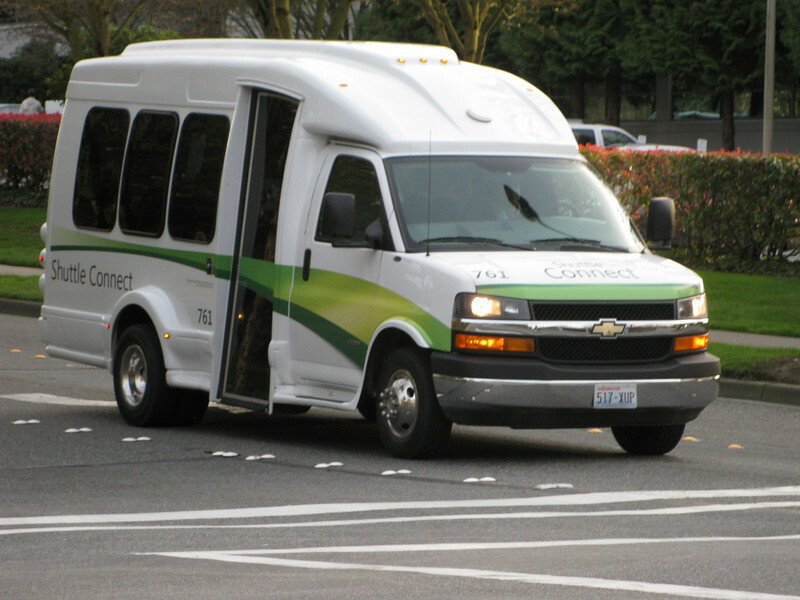 These buses shuttle people between buildings on campus. 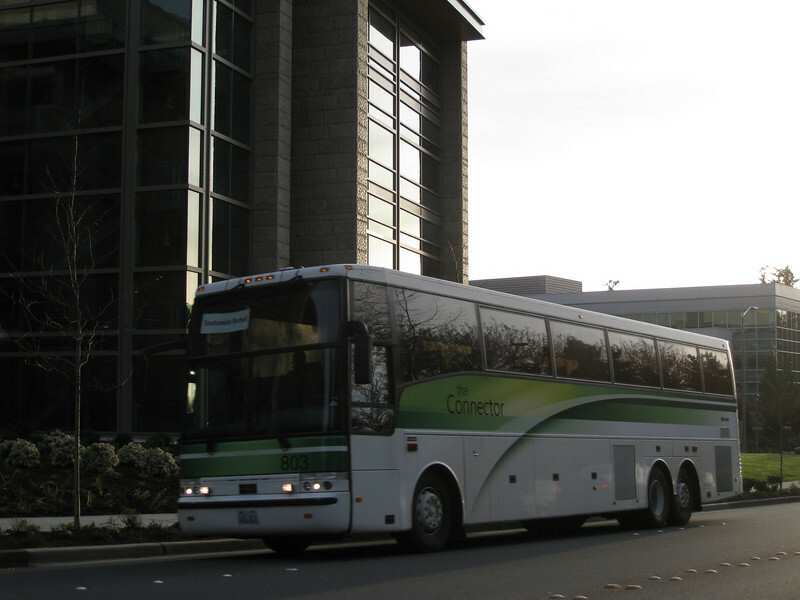 The Connector buses are for commuters to take into work from Seattle & various other communities. 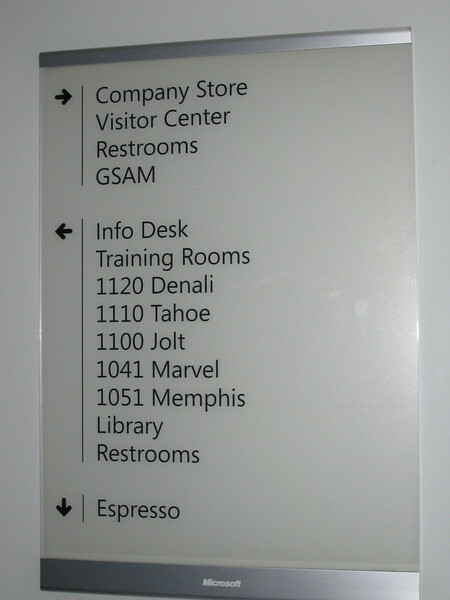 They have wifi so you can work on the way to & from the office.